The Indian Lake Association is an organization of property owners and others committed to the protection and responsible use of the waters and surrounding environment of Indian Lake, in Hamilton County New York. 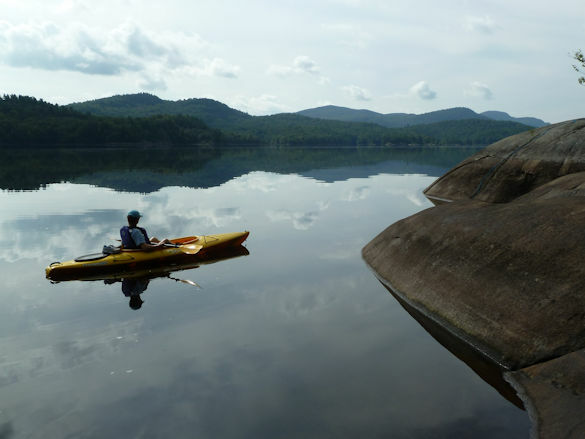 Centrally located in the mountains of the Adirondack Park, Indian Lake is a pristine body of water with most of its 39 miles of shoreline undeveloped and designated by New York State as wild forest and wilderness. 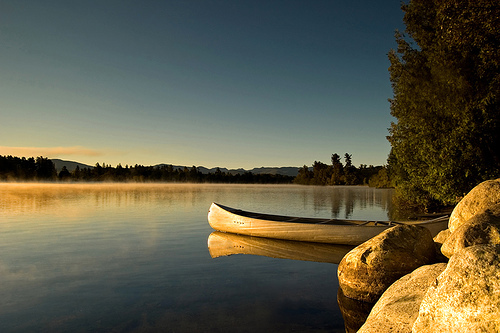 The Indian Lake Association is incorporated in New York state as a non-profit organization.